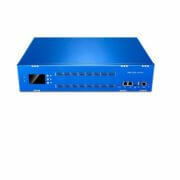 24 FXS G.711A/U law, G.723.1, G.729A/B,G.726,iLBC,AMR,Echo cancellation, IP Trunk, IPv4, IPv6, WEB telnet configuration. 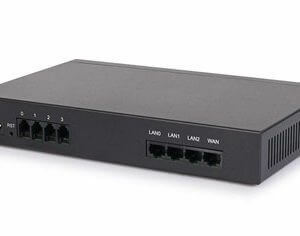 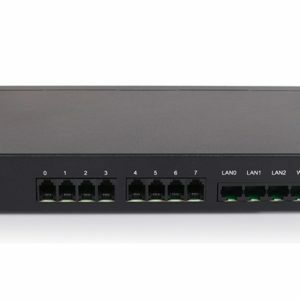 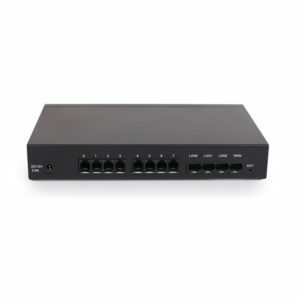 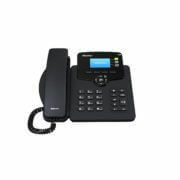 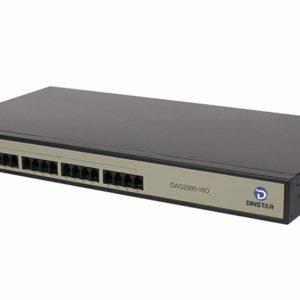 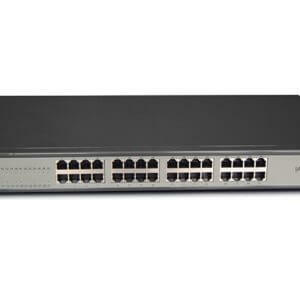 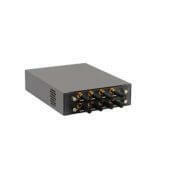 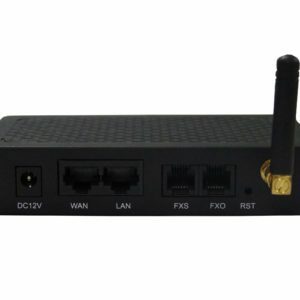 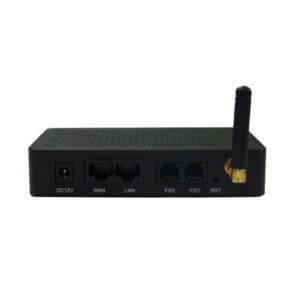 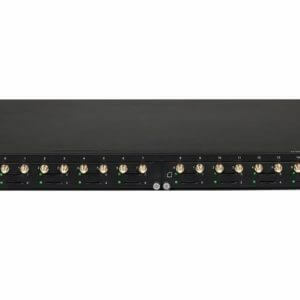 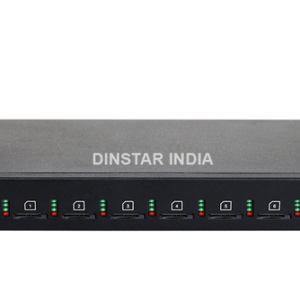 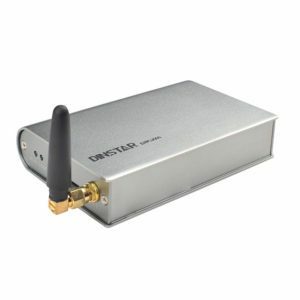 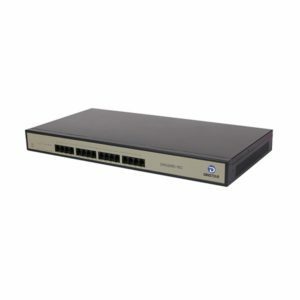 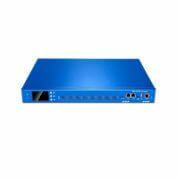 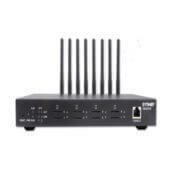 8 Port GSM Gateway G.711A/U law, G.723.1, G.729A/B, Echo Cancellation(G.168), SIP Trunk Group,IP v4, UDP/TCP, PPPoE, DHCP, FTP/TFTP ARP,RARP, NTP, HTTP, Telnet configuration. 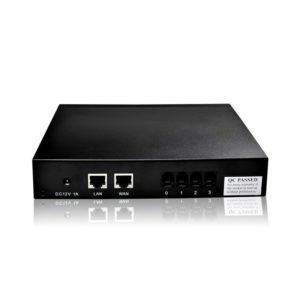 16 Port GSM Gateway G.711A/U law, G.723.1, G.729A/B, Echo Cancellation(G.168), SIP Trunk Group,IP v4, UDP/TCP, PPPoE, DHCP, FTP/TFTP ARP,RARP, NTP, HTTP, Telnet configuration.